Escape to a life of peaceful serenity in your new townhome at Landsdale. 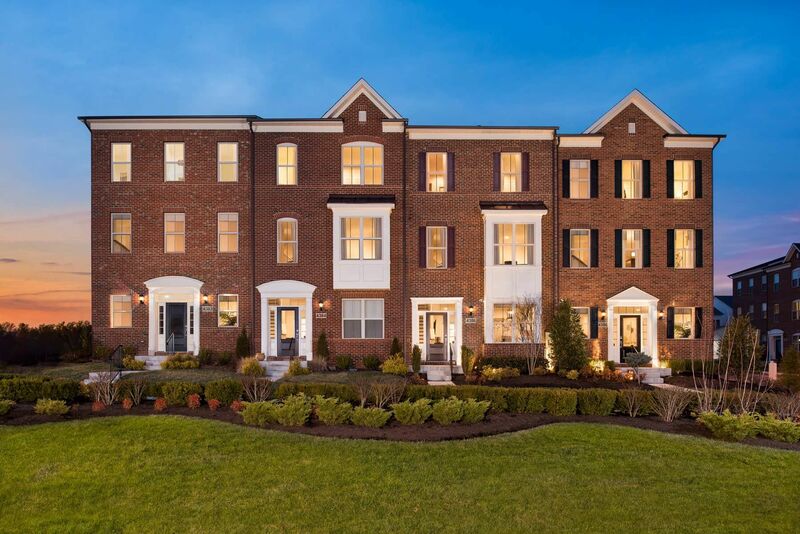 From the stunning brick exteriors, to the spacious and open floor plans, you’ll find the home that fits your life perfectly. And flexible designs mean you can personalize your home to include all the rooms you want most. Life can be hectic and busy, but your new home at Landsdale is always your perfect escape. You’ll feel instantly relaxed when you walk through the door. With spectacular owner’s suites and available rooftop terraces, you can unwind in style. You’ll enjoy every minute at home or out in your community, with friends and neighbors, taking advantage of all the amenities and lifestyle opportunities that abound.